The timeless granny square has adorned sofas, armchairs, and bedspreads for generations. In this latest addition to our popular Knit & Crochet series, we feature a treasury of squares that are quick to make and sure to stand out-from tried-and-true vintage favorites to contemporary designs. 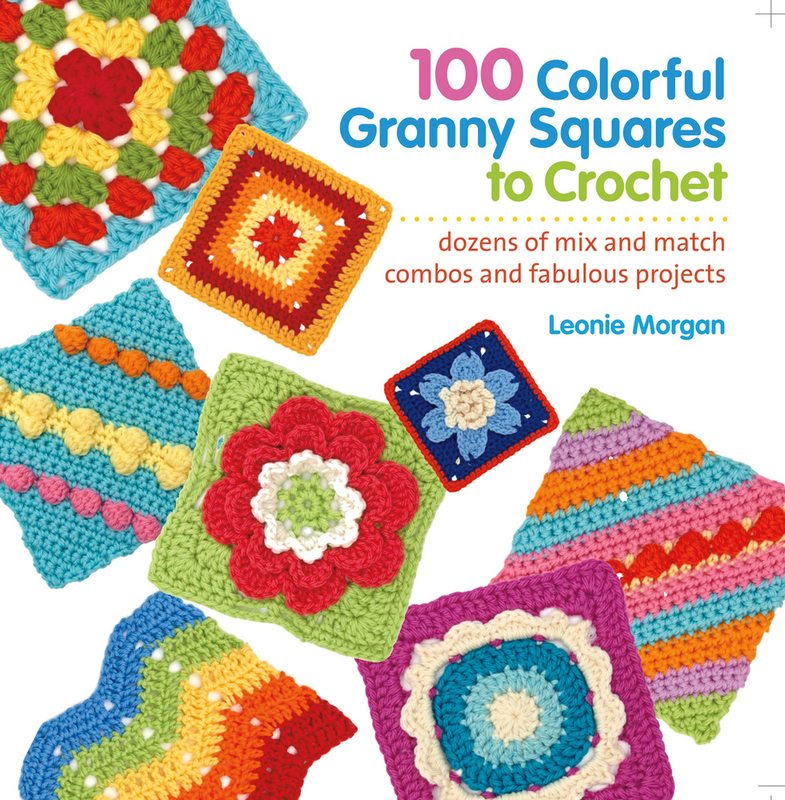 Author Leonie Morgan uses her amazing eye for color to add a new and appealing twist to the perennially-popular granny square, presenting us with a fabulous collection of squares featuring delightful and vivid color combinations that are perfect for a new era of crocheters. 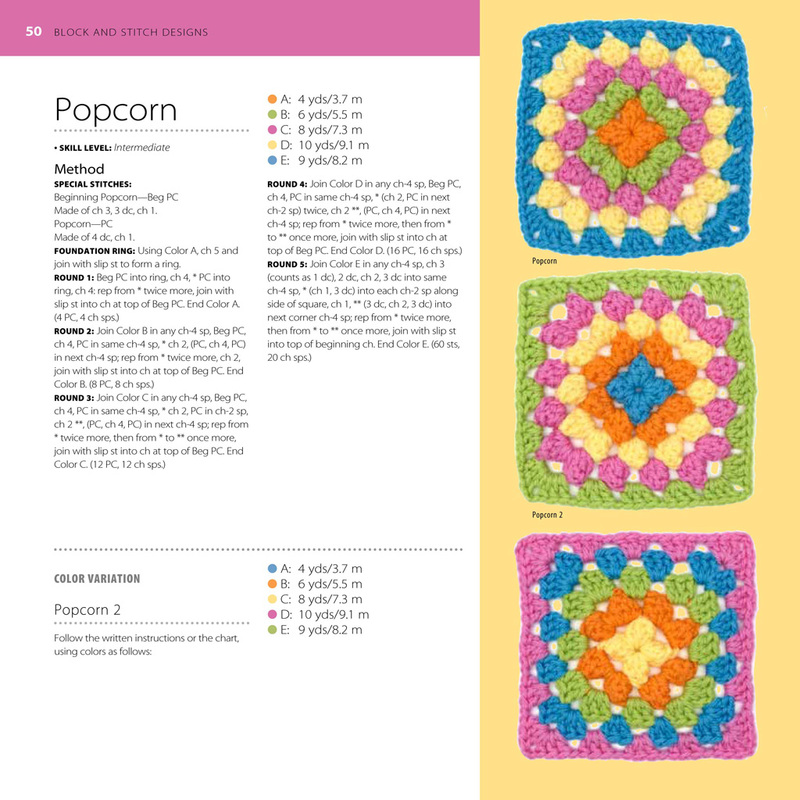 The book teaches you everything you need to crochet beautiful granny squares-from the basics to embellishment techniques that will really make your work pop. 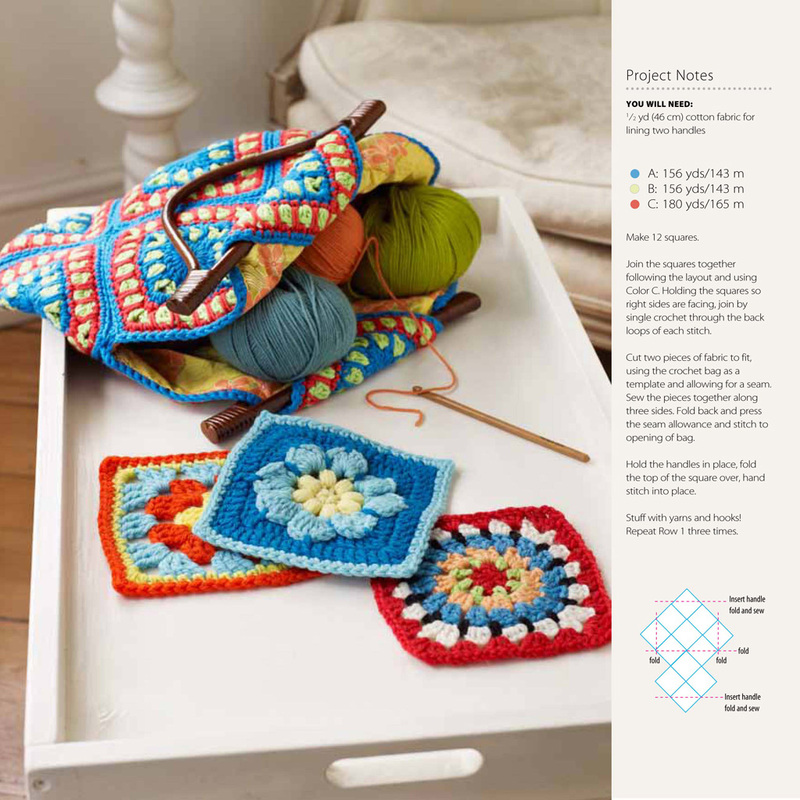 The possibilities for square designs are endless, with an in-depth overview for how to successfully mix and match colors, plus step-by-step instructions for a variety of embellishments including tapestry and surface crochet, cross-stitch, and appliqué. 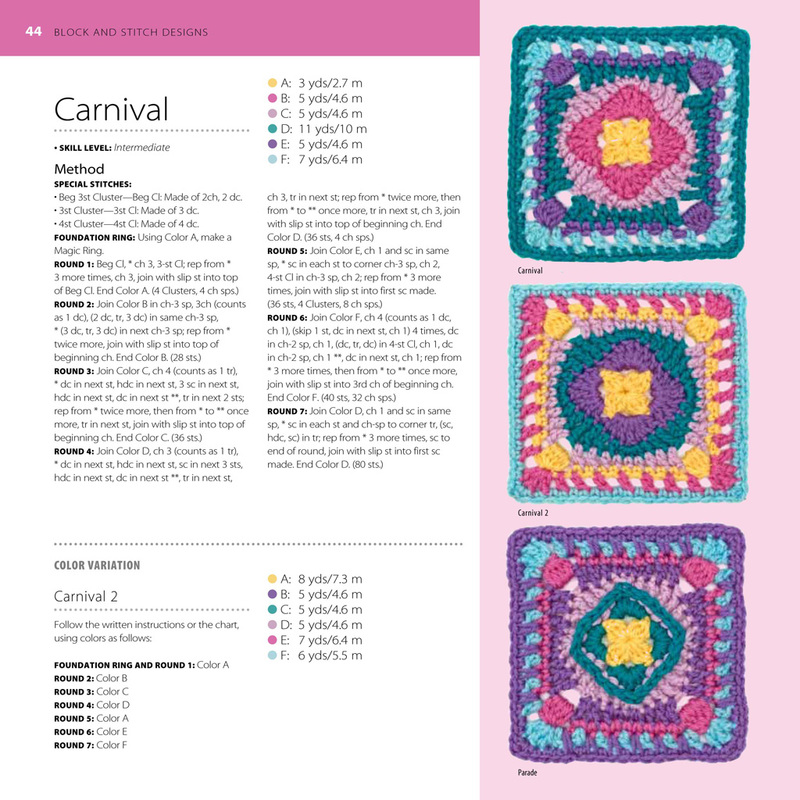 With all this technical and professional know-how, crocheters will be inspired to get adventurous with their colorways and decorations for an array of projects from heirloom afghans, to quick cushions, to baby blankets, and more! LEONIE MORGAN is a freelance crochet and knitting designer. Inspired at an early age by her mother's granny blanket, she taught herself how to knit and crochet from various books and hand-me-down knowledge. She lives in Wales with a wool-tolerant partner and three wool-loving cats.